Why Wait? Schedule an Evaluation Today! Pick the location above thats most convenient for you and give us a call at the phone number displayed. Our staff will set you up with an eye exam and if you are looking to get lasik, a 100% Free Evaluation to discuss your options with a doctor. Questions? Comments? Concerns? We would love to hear from you. 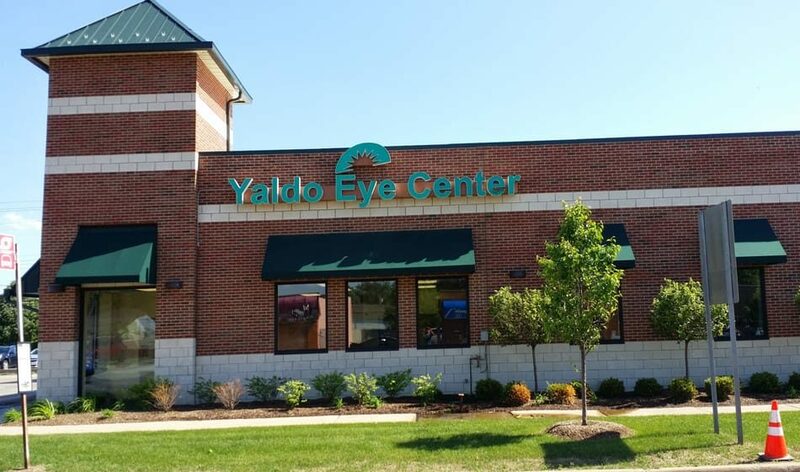 Let us hear what you have to say about Yaldo Eye Center. Just fill out the form and we will get back to you. 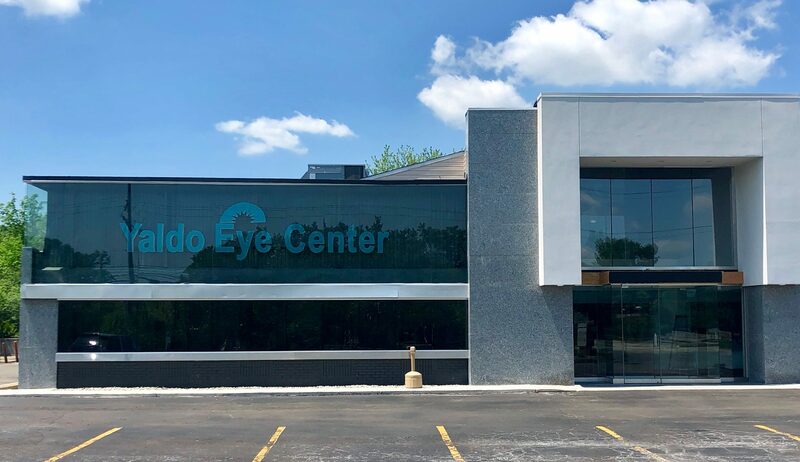 At Yaldo Eye Center, we are committed to providing every patient with all the time, information and medical skills their eye care requires. Contact us today to schedule and eye exam, ophthalmology appointment, or a FREE Lasik Evaluation.